Sq. ft. per carton – 16.912 sq. 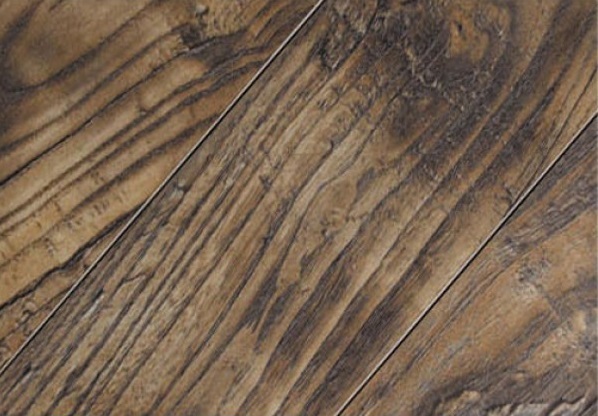 ft.
SKU: Titanium Reclaimed Oak. Category: Laminate.